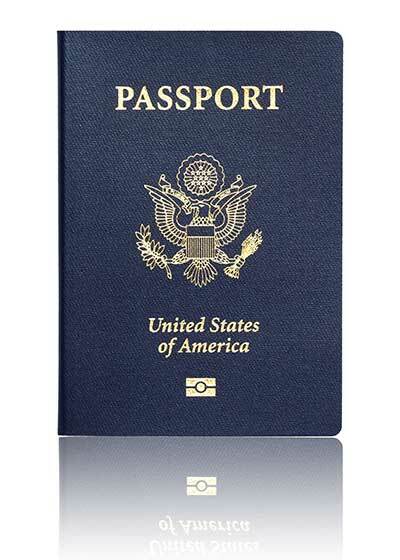 We recommend applying for your passport as soon as your teacher is ready to register your group for your trip, as passports can take up to 8 weeks to process. If you are a non-U.S. citizen, you may be required to apply for a visa for the country you are visiting. For further information, please visit www.embassy.org.